This entry was posted in Astronomy, Educational Outreach, Physics and tagged art of science, curiosity, educational outreach, lifelong learning, Nick Suntzeff, power in observation, science and journalism, why we're blogging by Shana Hutchins. Bookmark the permalink. 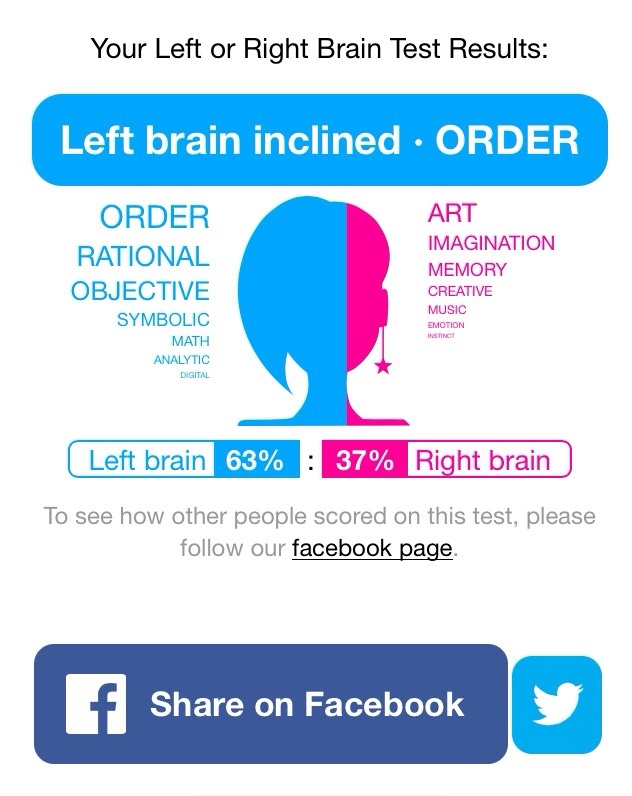 I suspect the Facebook quizzes are designed to collect personal information as first priority. 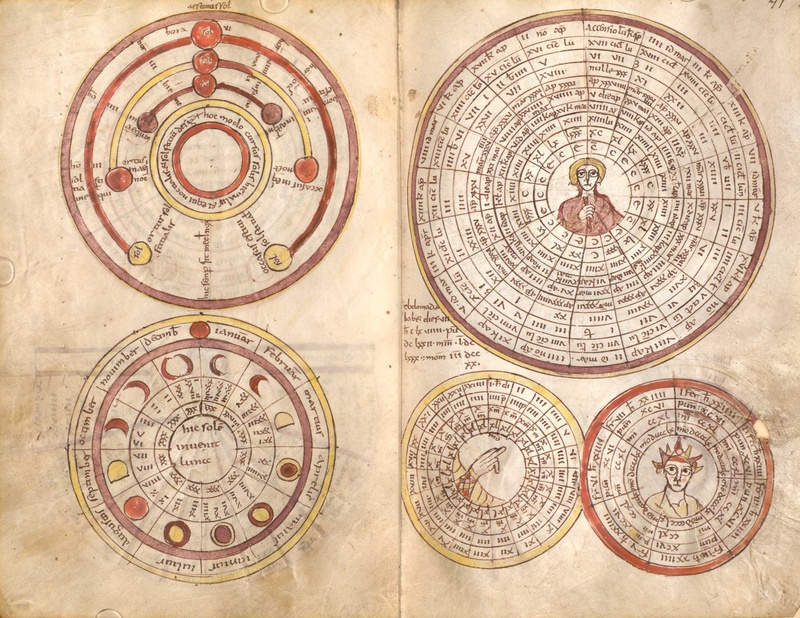 The Greek astronomical info is fascinating. 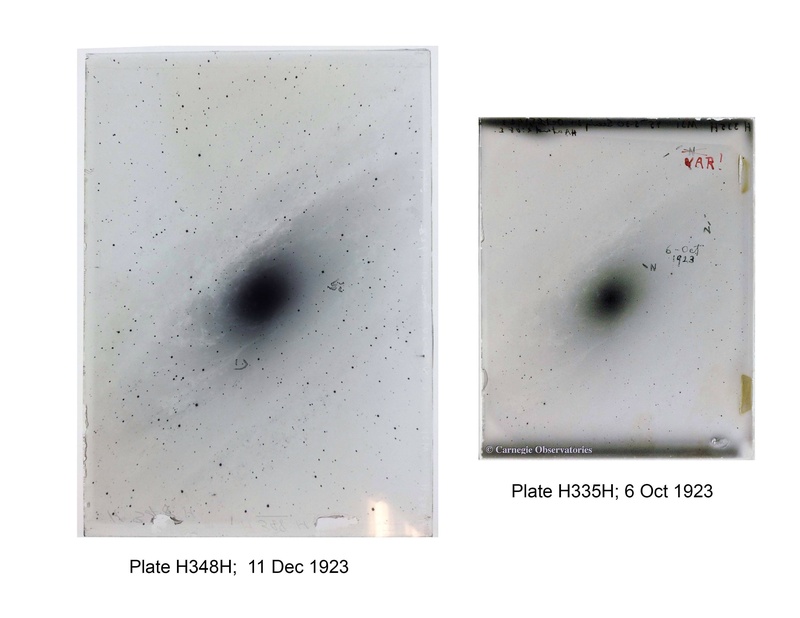 A collision between human pattern matching and the realities of loc astronomical mechanics. Agreed, but you can’t blame a traditionally right-brained girl for hoping that I eventually become some semblance of a product of my environment, right? 😉 And yes, Nick’s stories never disappoint in both the educational and entertaining realms. I learn a lot from him every time we talk.